All of us here at Autoguide enjoy cake! 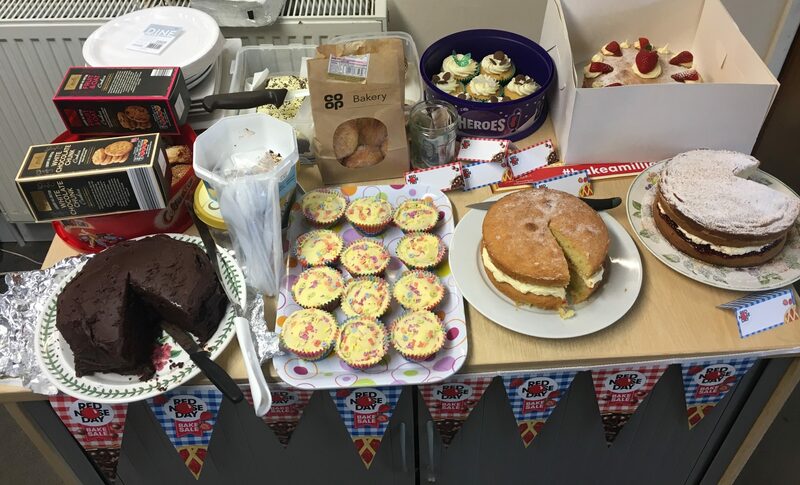 And whether we’re baking it or eating it, we rarely miss an opportunity to raise some money for deserving charities by holding a bake sale. This year for Comic Relief we raised £200 thanks to all the donations we received.